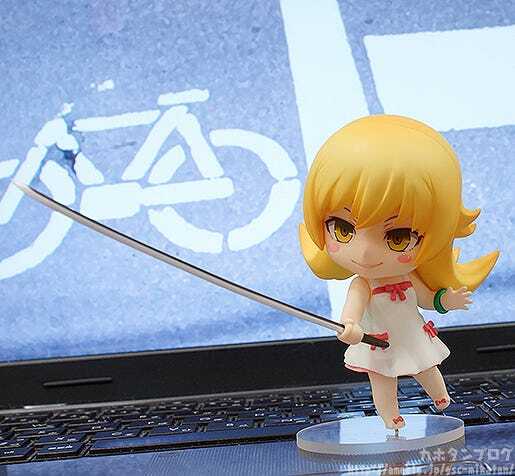 Kahotan's Blog | GOOD SMILE COMPANY Figure Reviews | Nendoroid Shinobu Oshino! 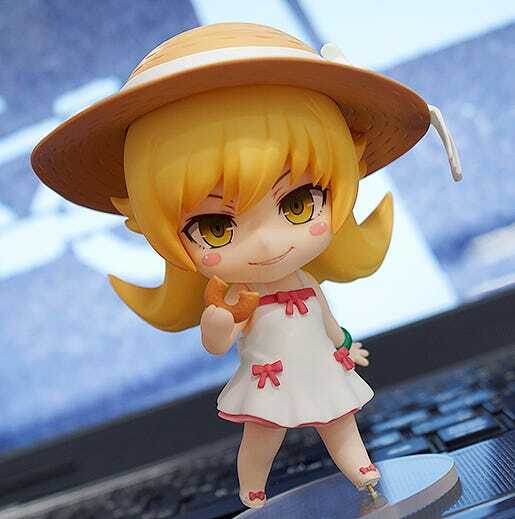 Following on from the previously released ‘Bakemonogatari Premium Item BOX’ comes the ‘Nisemonogatari Premium Item BOX’ which will include the much-awaited Nendoroid Shinobu Oshino! 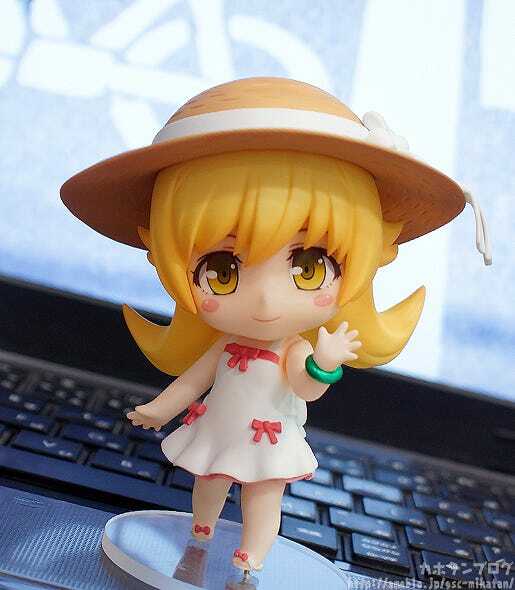 She has been sculpted wearing her white one-piece dress as well as her large straw hat, which can also be removed. 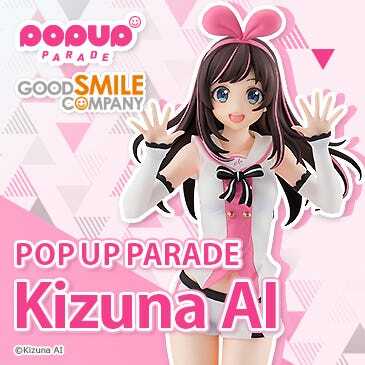 She comes with three different expressions including her standard face, a content expression for enjoying her donuts as well as a darker, grinning expression. 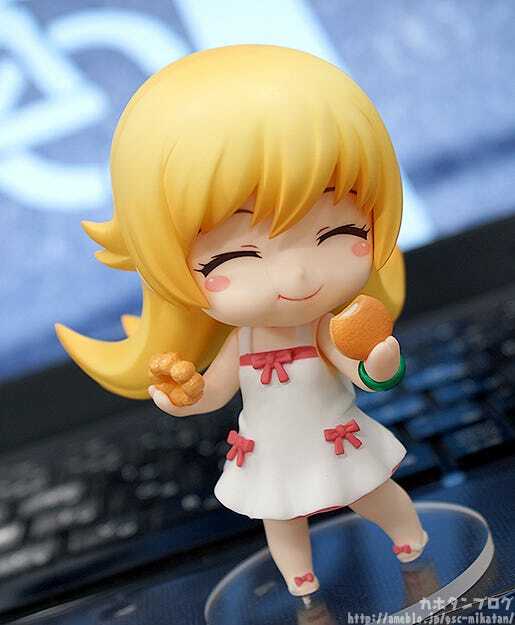 She also comes with various different donuts to munch on! The demon sword ‘Kokorowatari’ is also included, faithfully matching the impressive length from the series! 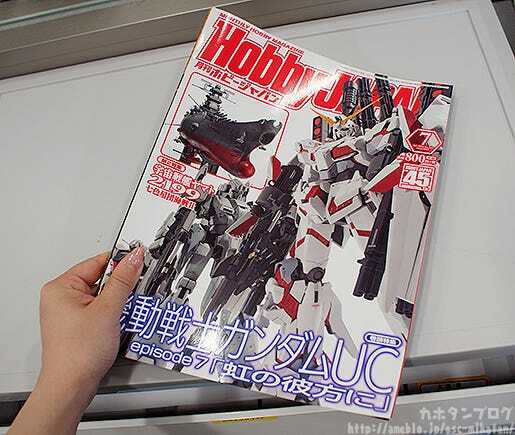 The contrast between the red ribbons and the white one-piece dress catch your eyes very quickly! From the back you get a lovely look at her open back and shoulder blades! I couldn’t help but gently run my finger along her back…! 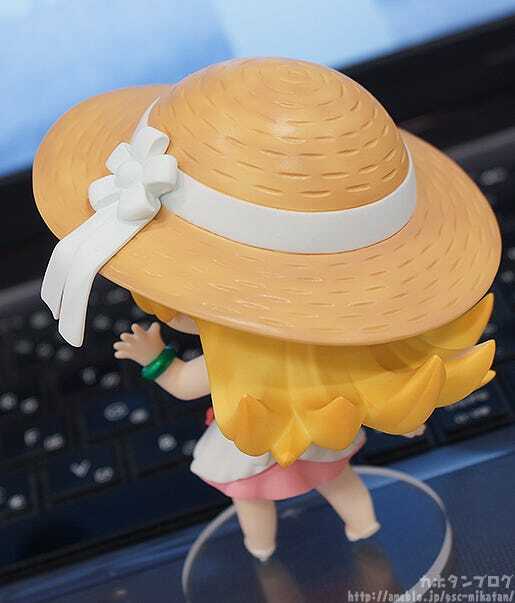 Her large straw hat is also included, and it suits the one-piece dress beautifully! 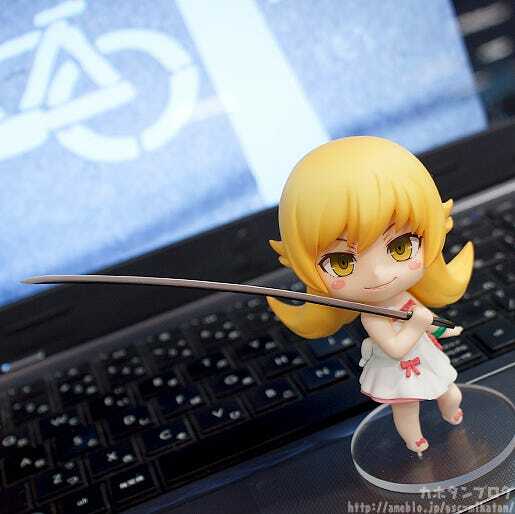 The blond hair curling around the bottom is a great rendition of Shinobu’s hair! We’re joined today by the figure’s planner, Chanshuu-senpai! 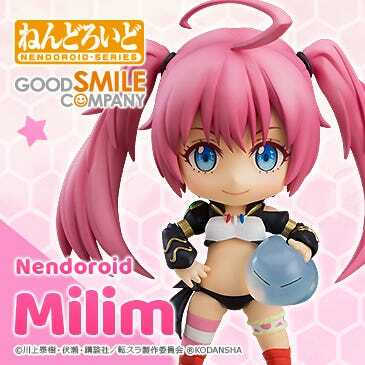 By the way, when Shinobu was first put up on the GSC site she only came with this eating expression and the standard smiling expression from above, right…? She looks so cunning with this grin on her face! 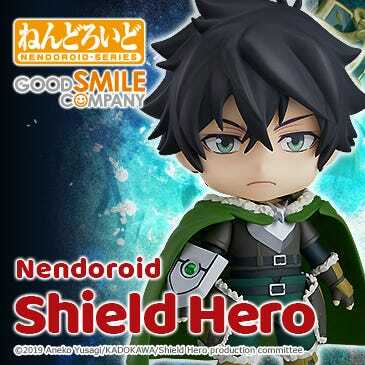 Those sharp eyes and confident smile are more than enough to be my heart racing! This allows you to pose her is much more epic poses from the series! 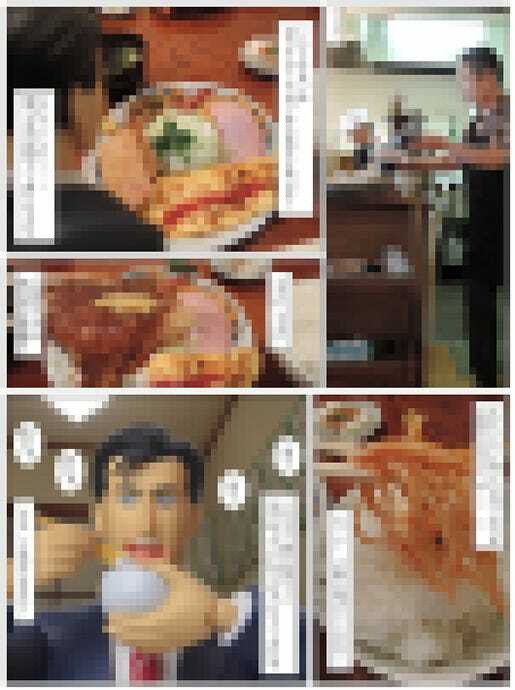 · Short story by Nisio Isin. · 3x clear posters and 3x tin badges illustrated by VOFAN, Akio Watanabe and Hajime Ueda. 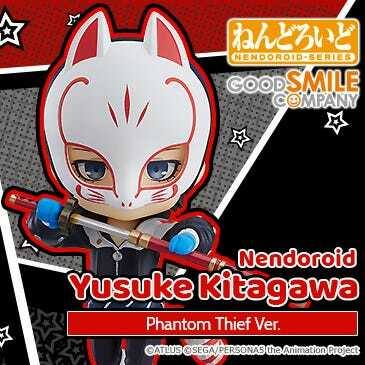 The set will also be available at our partner shops in the following territories: Hong Kong, Singapore, Taiwan, Korea, Thailand, Indonesia, Philippine, France, German, Italy, Belgium and UAE. 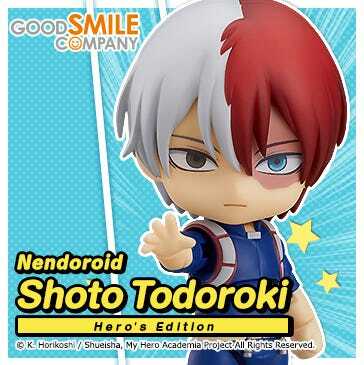 Keep her by your side as your very own adorable vampire! 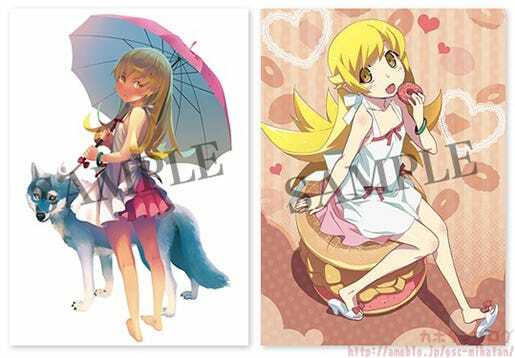 She is included with the Nisemonogatari Premium Item BOX! * Please note that certain parts may still change during manufacturing. Moving on to today’s notices! 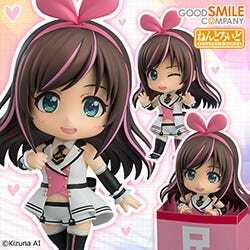 1/8th Scale Kousaka Honoka’s commercial is up on YouTube! 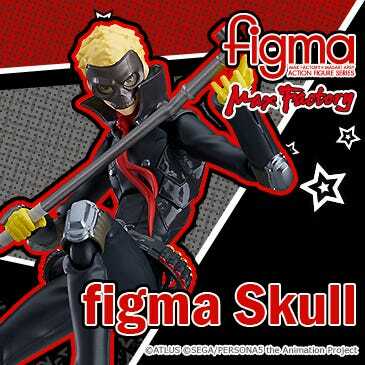 Today’s figma blog is… amazing! I can’t reveal it to everyone here! You’ll have to check the blog for yourself!! Anyway, I hope to see you all again next tomorrow!